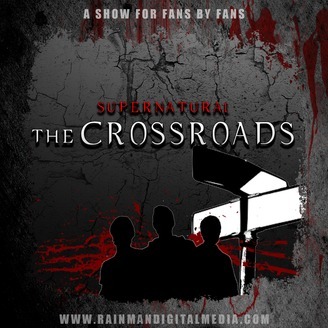 Supernatural: The Crossroads is a fan radio show all about the hit television show 'Supernatural'. 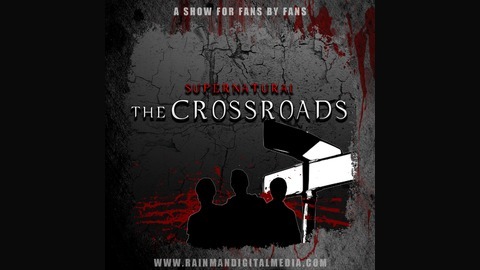 Welcome to The Crossroads! In this episode, the hosts breakdown and discuss Supernatural 14.19 ‘Jack in the Box’.